New Hampshire officials have restricted or banned the use of outdoor water in more than 50 towns and cities, citing dry conditions in the region. The restrictions come amid an ongoing drought in southern New Hampshire. New Hampshire Public Radio reports that four counties in the southern tier are suffering severe drought conditions. The state's drought management team has classified the North Country and White Mountains as "abnormally dry." 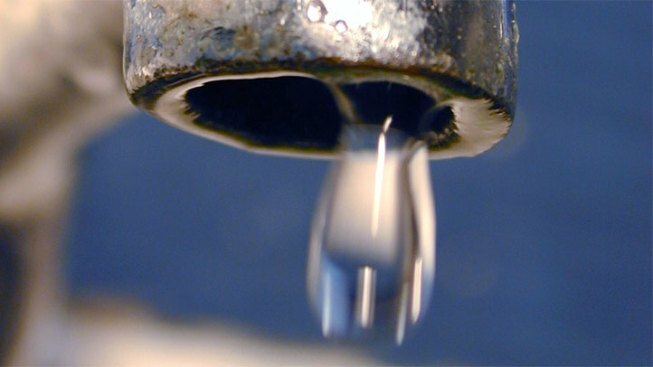 Officials say water restrictions apply to both public water and private wells. The National Oceanic and Atmospheric Administration has predicted the drought will last through October.